“I’ve wanted to learn about making films for a long time and wanted to try to make my own. 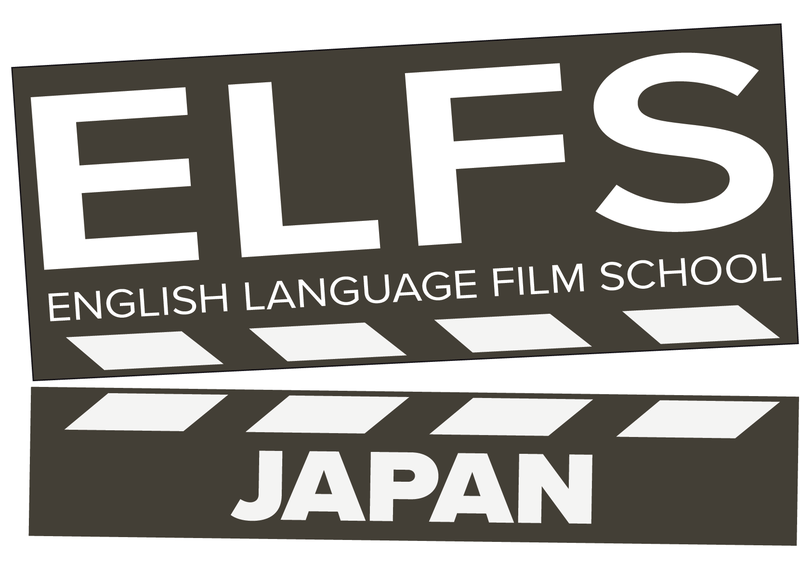 Starting from knowing practically nothing I joined ELFS Japan’s Making the Short Film course. It was fascinating, really good fun and even better, within a week I feel like I have enough knowledge of the basics to start confidently making my own projects. “Thanks for your amazing class! I did really enjoy it. “I couldn’t have gotten more out of a week. The structure of the workshop from analysing famous movie scenes to applying what we’ve learnt was super well done. It gave me great insights in what a director can do with a script. 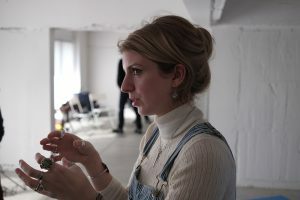 “The hands-on exercises in the course especially helped me to become less anxious about directing and working with a crew of people. And finally, I met like-minded people and got inspired to make my own short film. “Rory is an engaging teacher. Passionate, knowledgeable, clear, and a sense of humour to boot. He knew what he was talking about, and the atmosphere was fun and relaxed. “The practical approach is great. The two-line script exercise made me nervous at first (“Oh God, what the hell are we doing…”) but was a great way to warm up and worked well as a social icebreaker too. “The lessons felt well researched and well prepared. Rory stressed that each director should have a vision, change what they want, get the result they need, etc. The freedom to mess up was really encouraging. Hs feedback was probably the most useful and engaging part of the whole course. Focused, thoughtful, critical but sensitive. Concrete and clear. Well considered and argued — and generated quickly! 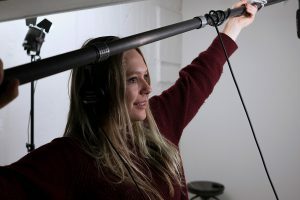 I’m not just talking about the feedback for my scene — it was fascinating and instructive to hear the responses to everyone’s stuff. “Thanks again for everything, the course was brilliant! I think its amazing that it was so practical and we got to try all the different roles. It’s totally encouraged me and given me the confidence to make a short film while I’m here! 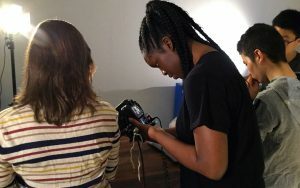 Want weekly filmmaking tips and the lowdown on our upcoming events? Subscribe Now!